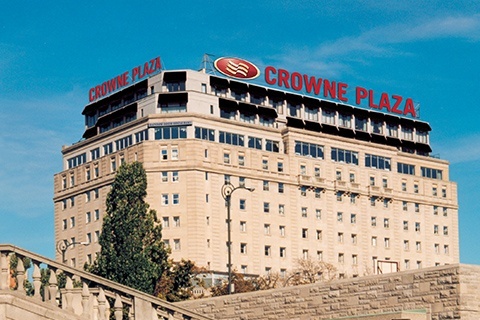 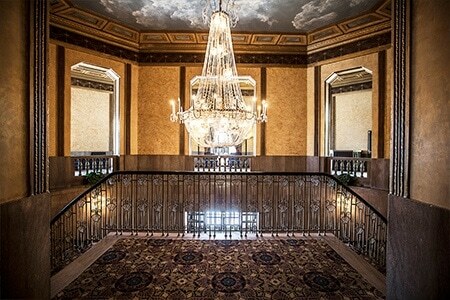 There’s no better place to appreciate Niagara Falls’ incredibly rich heritage than the historic Crowne Plaza. 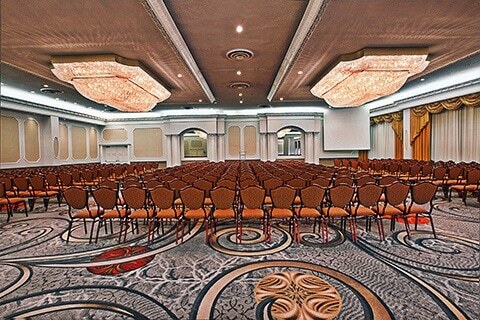 This elegant venue offers a comprehensive event package to ensure seamless planning and an exceptional experience. 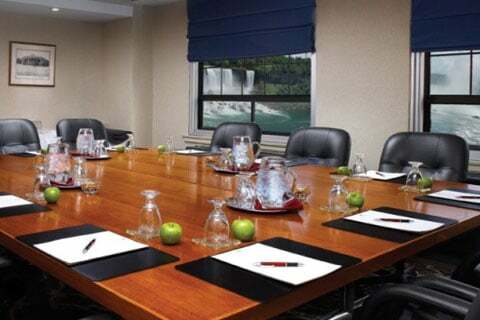 Part of Falls Avenue Resort, the Crowne Plaza offers a diverse selection of unique special event and team building venues, Fallsview dining, themed restaurants and lively attractions. 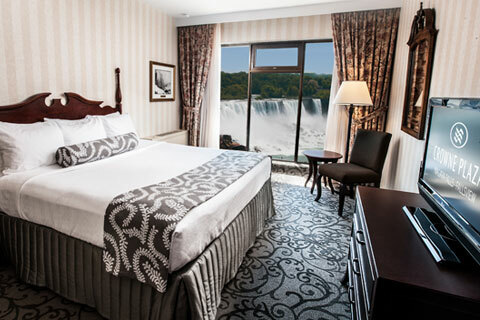 Guestrooms are equipped with TeleAdapt ChargePorts that allow for easy and convenient charging of personal electronic devices with AC outlets and USB charging ports.